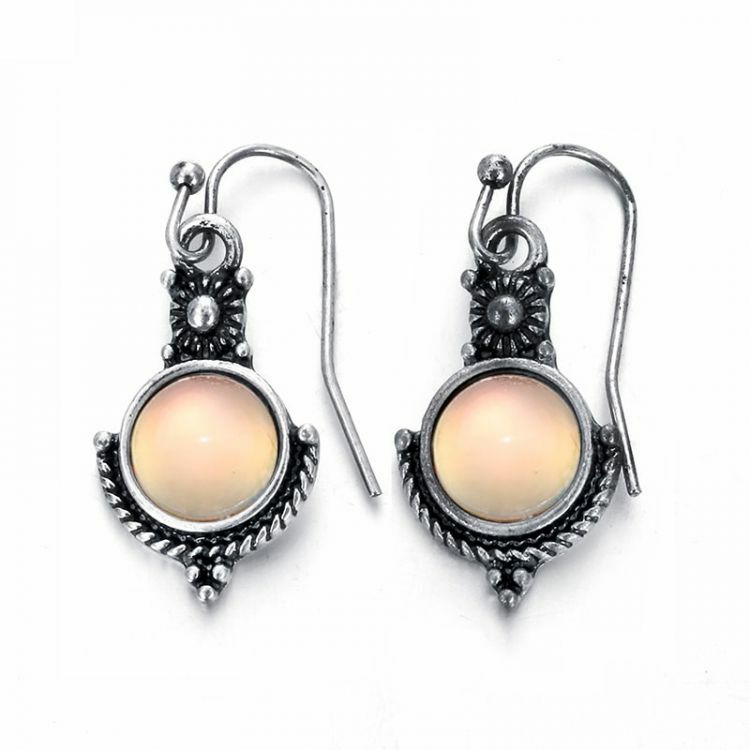 Moonstones are believe to be the symbol of intuition, spirituality and hope. These stunning earrings make an amazing accessory to show off your birthmonth. Buy one for yourself or for that special June baby you hold so dear!